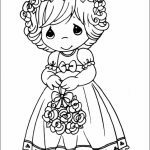 From their very first birth year in 1970, Precious Moments porcelain dolls have been a favorable item among collectors and many like to wrap them for a gift. 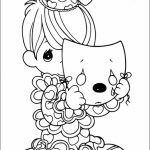 After all, who doesn’t like to see these tear-drop eyed porcelain dolls on their desk right? 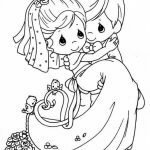 They’re very adorable. 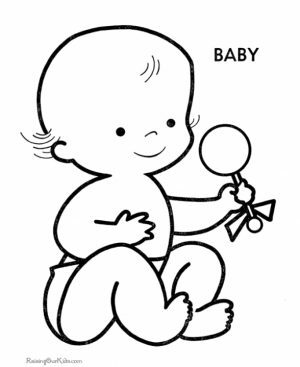 Anyway, for those who don’t know better, Precious Moments figurines are created by Sam Butcher (not a very fitting name for someone who as a sweet touch of a doll master, isn’t it). 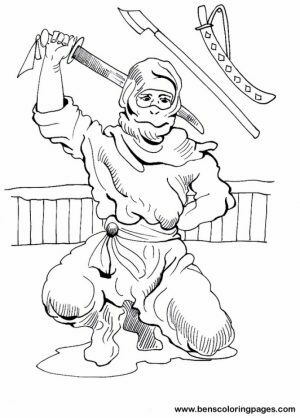 His first and original collection consisted of only 21 figurines, of which only one is still available for public. 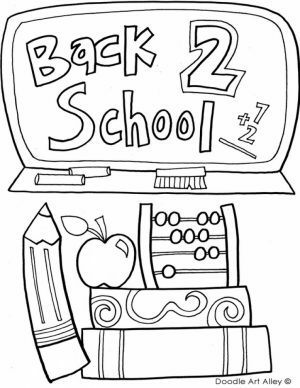 Well, you can still purchase the other 20 actually. 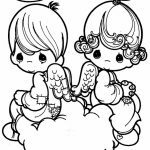 There’s a retired Precious Moments website that sells them, but don’t expect them to be cheap. 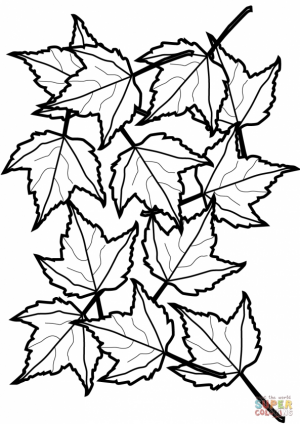 They’re extremely rare, after all. 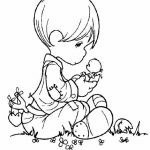 Another interesting thing about Precious Moments dolls is not all of them are sold for the same price. 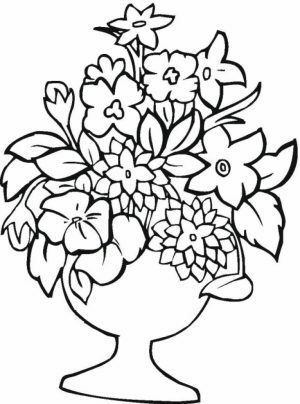 The most expensive one is “God Loveth a Cheerful Giver”, which costs $399.99. 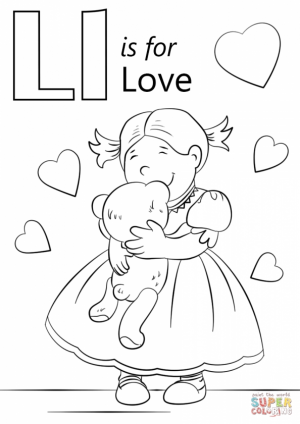 The cheapest one is “Love One Another”, which is around $25. 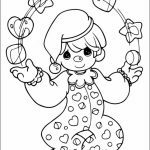 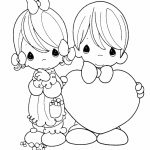 If you’re a fan of these adorable porcelain dolls, you might like to have fun with these Precious Moments coloring pages. 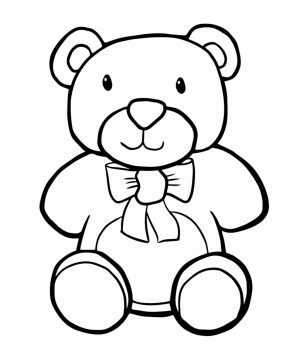 There are many of them (40 to be exact) and you can have them for absolutely free of charge (must be for personal use only). 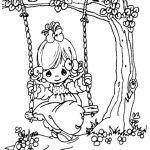 The images of Precious Moments dolls below are quite various. 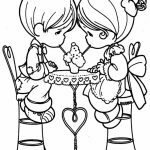 You can see a boy and a girl slurping a drink with ice cream float together. 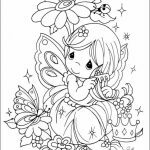 And let's not forget Precious Moments fairy that has wings like butterflies. 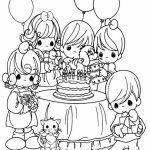 There's also one depicting a family saying grace before dinner. 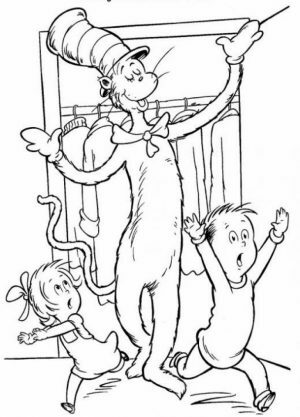 Sam Butcher seems like a a good and faithful Christian. 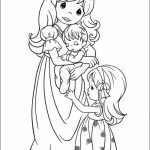 His Precious Moments dolls encourage people to do what God has commanded in the Bible. 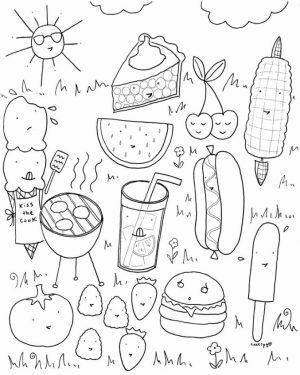 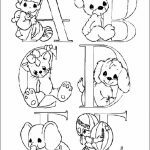 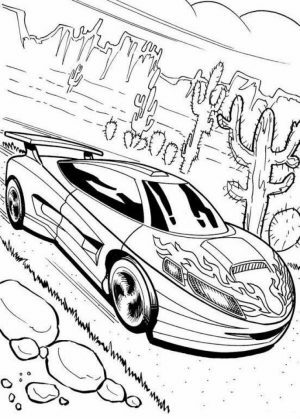 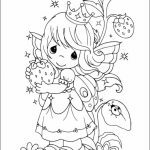 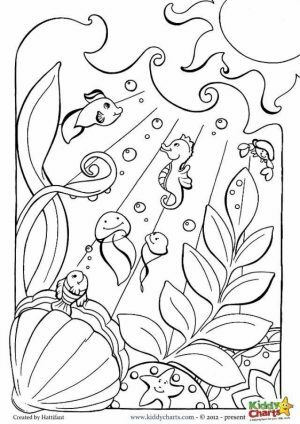 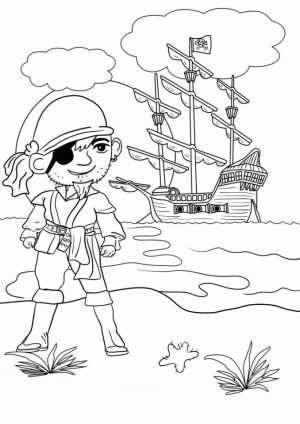 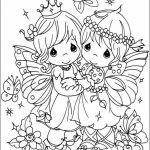 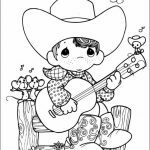 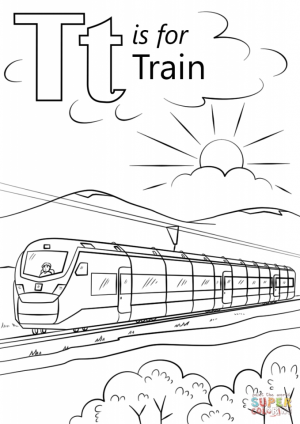 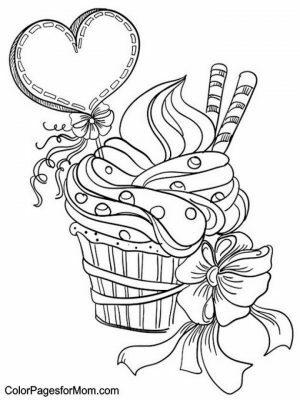 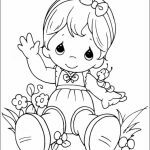 Anyhow, I hope you can enjoy your time coloring these Precious Moments coloring pages. 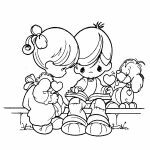 Remember, they're only meant for personal and educational purpose only. 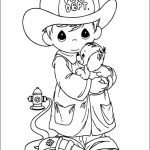 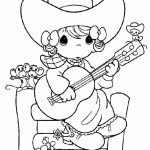 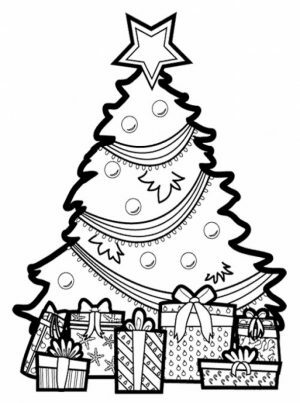 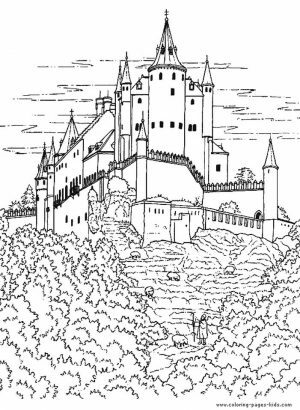 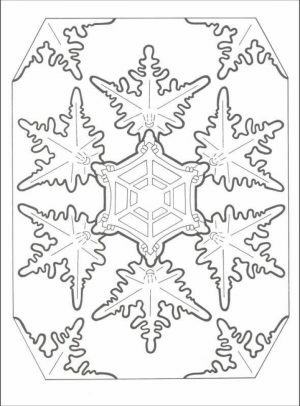 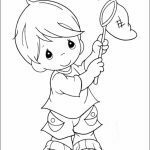 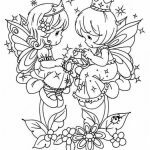 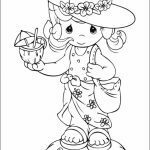 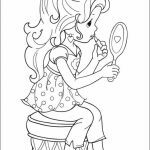 Related Posts "Precious Moments Coloring Pages"